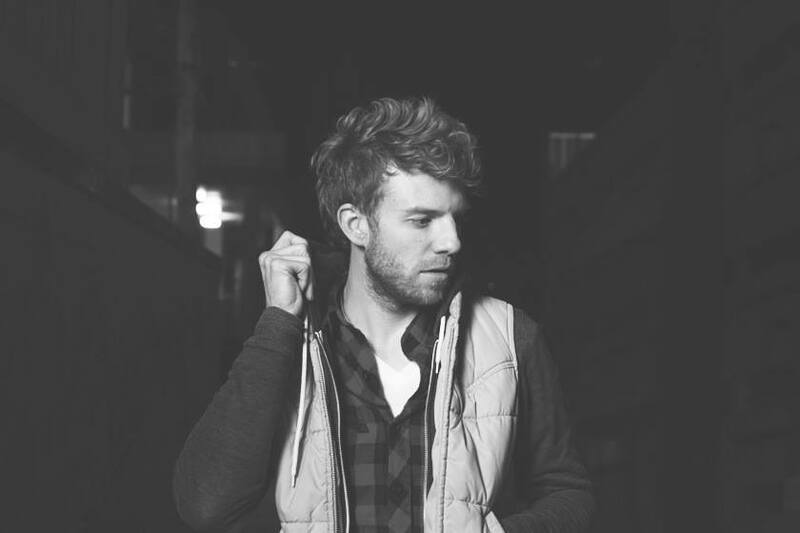 Singer-Songwriter Andrew Belle has made large strides in his music career within the past year. Growing up in Chicago, Belle always had a strong interest in music, playing the guitar at a young age and constantly listening to The Counting Crows in junior high and high school. His passion transitioned into college, but through a different lens. “I realized I really enjoyed the writing aspect, even more so than playing the music,” Belle said. Music had always been a hobby on the side, and Belle even thought about switching majors into something more musically focused, but his graduation would have been delayed. He recorded his first album before graduating and played a variety of shows at open mics, bars and restaurants. “I taught myself how to perform for the people. It became my second education,” Belle told our TapSongz Team. Andrew released “The Ladder”, his first record, in 2010. The project was created out of a basement in Nashville and really showcased Belle’s ability to write and create music. From then on, his career snowballed as he toured to promote his project and fans began jumping onboard. Belle admits that he never really connected with the music scene in Chicago and would write his music in his home. Andrew now resides in Nashville, Tennessee and believes the transition has really helped his music evolve. “The place to make music and be creative is Nashville. I was not overly inspired in Chicago,” Belle said. He described the audience in Chicago as “people out looking for a good time.” But the audiences in Nashville, Los Angeles, and New York are much different. “They are industry cities and everyone is a musician or actor and are a little more critical,” Belle said. Belle’s most recent project “Black Bear” was released in August of 2013 and he actually created the album in Oklahoma. “I was touring with Ben Rector and he had done some work in Oklahoma. He always pointed me in that direction and it was a really cool place,” Belle recalled. Andrew started recording there and it was exactly what he was looking for. “Black Bear” received strong reviews, with his hit single “Pieces” leading the way. The album had a more electronica sound, but still consisted of breathtaking lyrics and phenomenal vibes. Going forward, Belle hopes to aim internationally. He will be doing a West Coast tour this fall and will also be going to Germany later this fall. Andrew has already gained a lot of international support and is open to exploring possibilities in different countries. We encourage all of our viewers to check out “The Ladder” and “Black Bear” on iTunes as well as follow Belle’s social media to keep up with his latest tour and future releases! Here at TapSongz, we hope you have enjoyed this feature article as we continue finding tomorrow’s greatest music today!